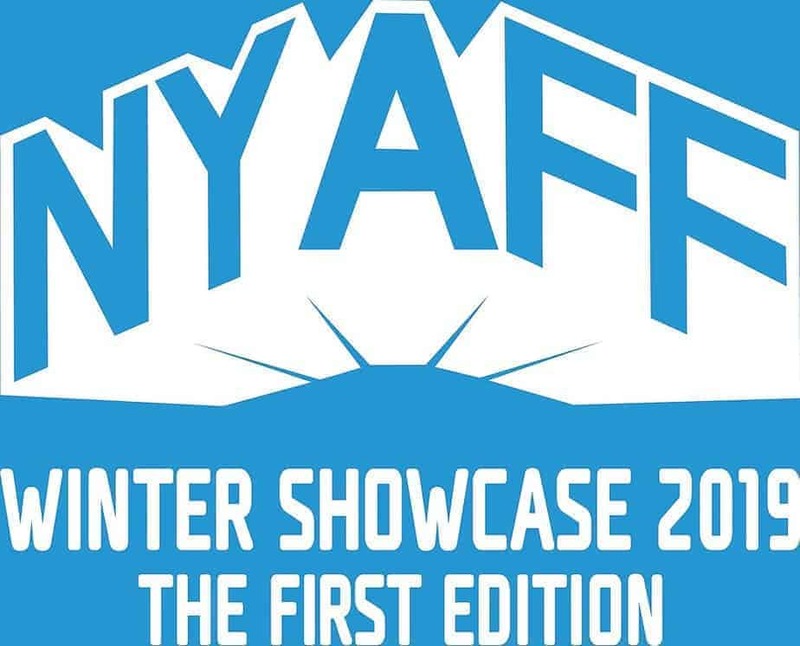 For the inaugural edition of the New York Asian Film Festival Winter Showcase we’ve chosen a very timely theme. Everyone’s talking about “Crazy Rich Asians”, but what about the other side of the tracks? The showcase offers an alternate perspective on the continent with films that range from pure entertainment to profound introspection, stories about the 99% and the extraordinary lives of ordinary people, which might be from halfway across the world but are more relevant than ever in our troubled times. A deeply moving epic of despair, raw tales of the streets, crime thrillers, redemptive boxing dramas, a comic period piece, darkly humorous animation, action extravaganzas; all make up the salient motif we’ve dubbed “Crazy Broke Asians”. Weaving a rich fabric of Asian cinema, the films from years past (including a few NYAFF alumni) deserve fresh eyes, while the premieres hint at much more to come this summer in NYAFF 2019. The final day of the showcase includes the “Iko Uwais Double Punch”: “Merantau” (a NYAFF alumnus) and “The Raid: Redemption”, the first two groundbreaking martial arts films starring the silat champion, who was discovered by director Gareth Evans and is now taking Hollywood by storm. As an added treat we’re continuing our tradition of showing great martial arts films of yore (as we’ve done in our monthly series at Quad Cinemas) with a sidebar titled “A Touch of Old School”. Here we present three beat ‘em up and chop ‘em down features by Taiwan kung fu movie maestro Joseph Kuo, resurrecting two grindhouse favorites, one of which was immortalized in a hiphop anthem by megastar rap band Wu-Tang Clan, as well as premiering a new 4K restoration of a rarely screened wuxia classic. And to top it all off, there will be one of our legendary “Secret Screenings” featuring as always a wild, mind-numbing surprise. In her latest film “Miss Baek”, released in the fall of 2018 in South Korea, the actress portrays a tough convict, swearing, spitting and smoking on a grubby street corner. With the challenging role, which contrasts with her previous starring turns in lighthearted romantic films since her 2003 debut All In, Han has turned a corner in her career. Already a household name, her star rose to new heights when her breakthrough performance in “Miss Baek” won her the coveted Blue Dragon award (South Korea’s equivalent to the Oscars) for best actress. “Miss Baek” is the opening film of the Winter Showcase on February 1. We are proud to name Ms Han our first ever Ambassador, a title that appropriately refers to a high-profile envoy that represents a polity and a specific set of values: in this case, dedication and commitment to great cinema, values that she shares with the festival. Rather than giving out yet another award, the festival is conferring this new title as a way of highlighting a certain spirit, and Ms Han represents best the curatorial view and vision of Asian film that the organization champions and showcases year after year. 2018 was a banner year for beloved actress Han Ji-min. Already a household name, her star power peaked after her performance in “Miss Baek” won her the coveted Best Actress award at the Blue Dragon awards, South Korea’s Oscars. Having established a successful career in TV dramas and movies in a series of emotionally-reserved roles, she demonstrated her versatility playing against type as the femme fatale in “Detective K: Secret of the Virtuous Widow” in 2011. Nevertheless, her turn as the rough-and-tumble Miss Baek still surprised audiences with her cursing, fighting, and even grittier acting chops. Han entered the entertainment industry as a teenager in commercials and music videos before transitioning to TV dramas. After her breakout role in the hit series “Resurrection”, she soon made her movie debut. At university, she majored in social welfare and wrote a book about her experiences as a volunteer at a school in a Philippines’ village. She has been involved in many charitable endeavors, including her position as former Environmental Ambassador for the U.N. and 10+ years participation in a street fundraising campaign hosted by the international NGO, JTS. Now in its 18th year, the New York Asian Film Festival (NYAFF) is North America’s leading festival of popular Asian cinema, which The Village Voice has called “the best film festival in New York,” and The New York Times has called “one of the city’s most valuable events.” Launched in 2002, the festival selects only the best, strangest, and most entertaining movies to screen for New York audiences, ranging from mainstream blockbusters and art-house eccentricities to genre and cult classics. It was the first North American film festival to champion the works of Johnnie To, Bong Joon-ho, Park Chan-wook, Takashi Miike, and other auteurs of contemporary Asian cinema. Since 2010, it has been produced in collaboration with the Film Society of Lincoln Center. For more information, visit www.nyaff.org, www.facebook.com/NYAFF, and follow @nyasianfilmfest on Twitter (#nyaff2018).